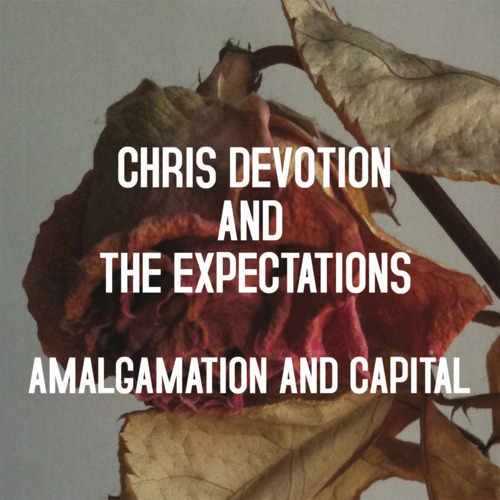 It’s with great delight we can announce that the debut album from Glasgow’s Chris Devotion & The Expectations will be released on Armellodie Records on Monday 30th January 2012. You can now PRE-ORDER the album from the shop. The Pre-order includes an instant download of live favourite and all round smokin’ hot tune, ‘Blister’. What’s more if you Pre-order by Friday 9th December, Armellodie will ensure you get your record in the post prior to Christmas - a whole month before the record hits the streets officially - cannae say fairer than that. Amalgamation & Capital is an effortless listen, from intense ballad to amped up rockers, from love songs to political point scoring, CD/EX never forget that all your favourite records are filled with memorable hooks and that there is always room for a new favourite band.